When a prophecy traps a kingdom in eternal winter, Anna, a young dreamer, must team up with Kristoff, a daring mountain man, and his reindeer on the grandest of journeys to find Anna's sister, the Snow Queen Elsa, and put an end to her icy spell. Encountering mystical trolls, a hilarious snowman named Olaf, Everest-like extremes, and magic at every turn, Anna and Kristoff battle the elements in a race to save the kingdom from destruction. 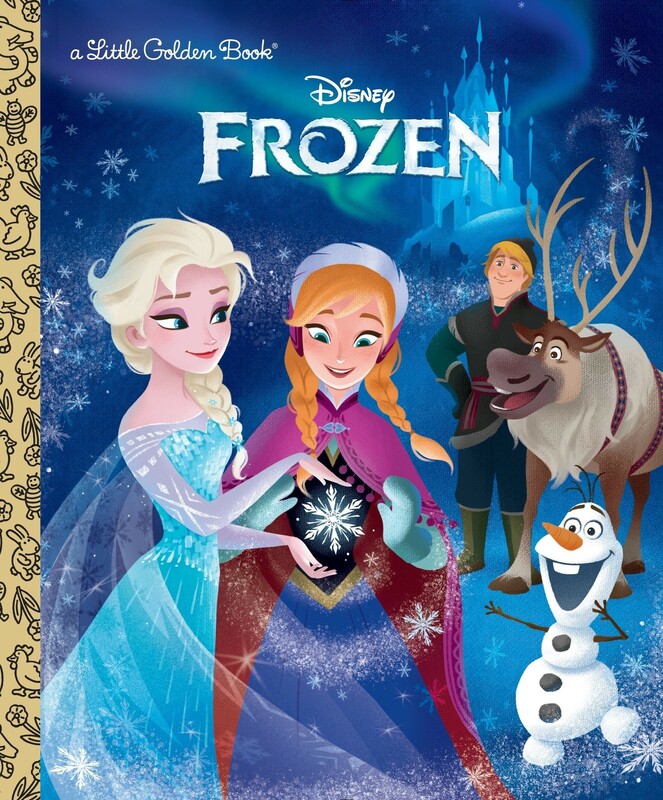 A great Frozen adaptation for younger children. 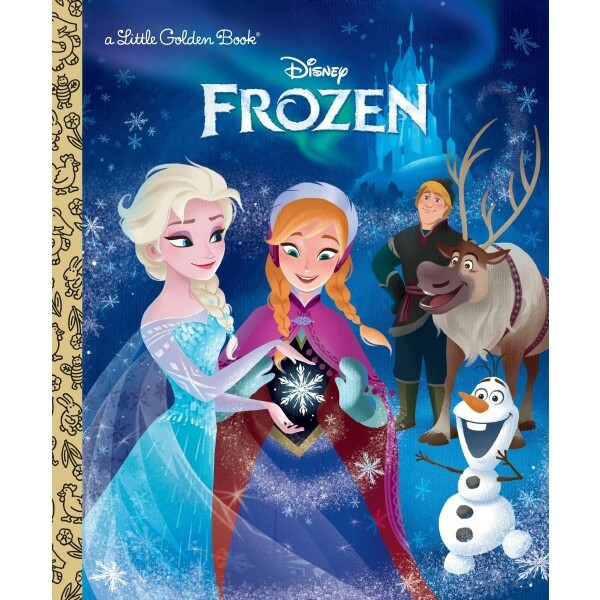 For more Frozen-related books and other items, visit our Anna and Elsa (Frozen) Collection.